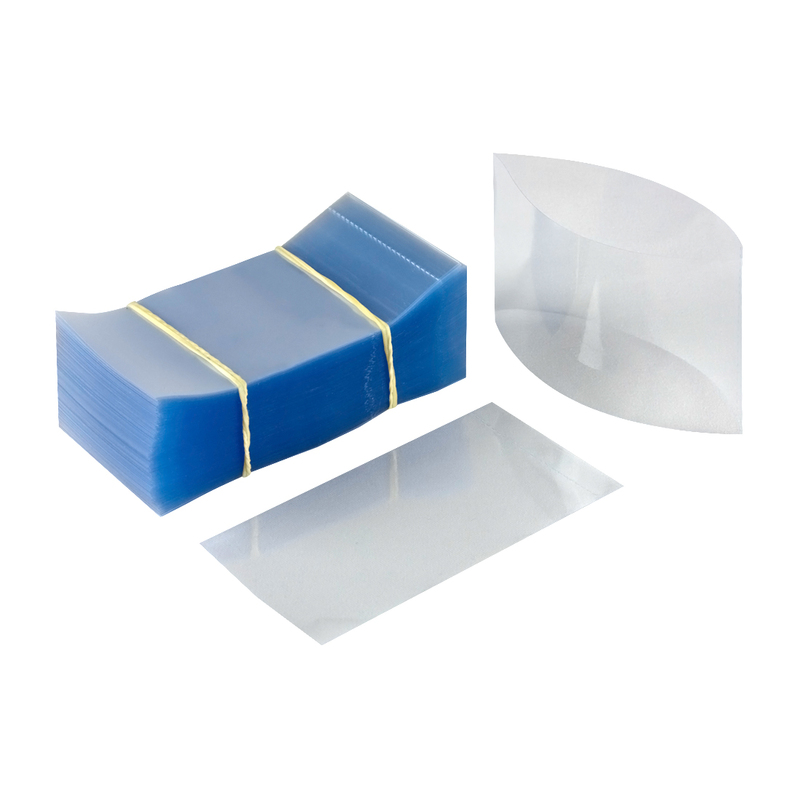 These heat shrink bands are custom designed to fit the 16 oz Dairy French Square Bottle we sell. The heat shrink bands have a vertical perforation that provides a finished look to your bottle, while making it know that your product has not been tampered with. Lay-flat: 80 mm (width) and cut-length: 45 mm (height). Sold in packs of 250 only.